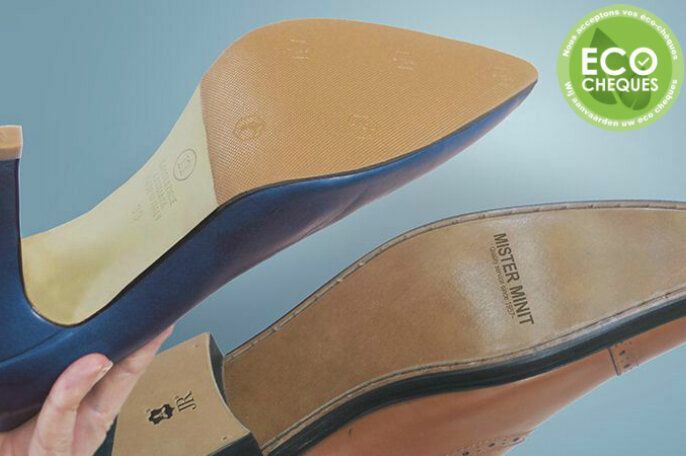 Did you know that MISTER MINIT repairs over 2 million pairs of shoes per year? From heel and sole replacement to rubber or leather resoling and shoe stretching – we repair almost any kind of shoe! While repairing your shoes we only use the highest quality materials and 90% of all repairs are done promptly in our shops. 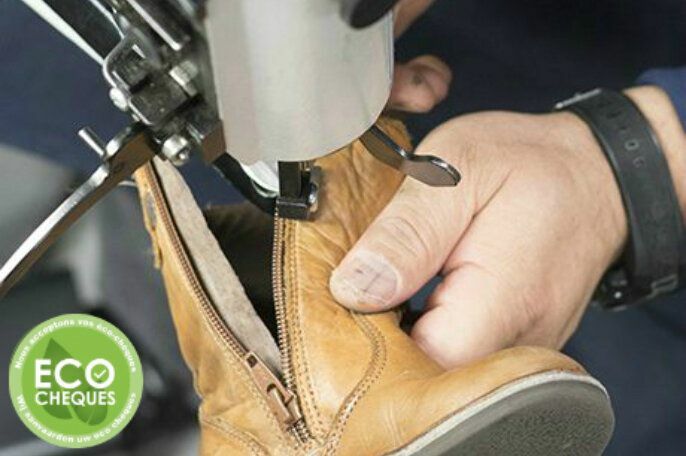 Complicated repairs, which need a special treatment, specialist machinery or non-standard materials, can be sent to our central shoe repair center. Let’s take a look at the repairs we can help you with. 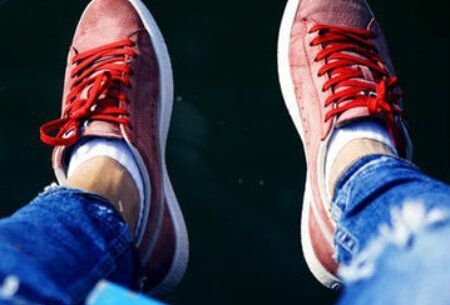 Do you need to repair or to add new eyelets on your sneakers or handbags? Or is your fastener or buckle broken? We have the different sizes and colors you need. Are your favorite sneakers dirty? You don't have to necessarily replace them when that happens. With these products we give them a new life! Moisture, rain, grease and even oil... all kinds of dirt impact the look and lifespan of your shoes drastically. 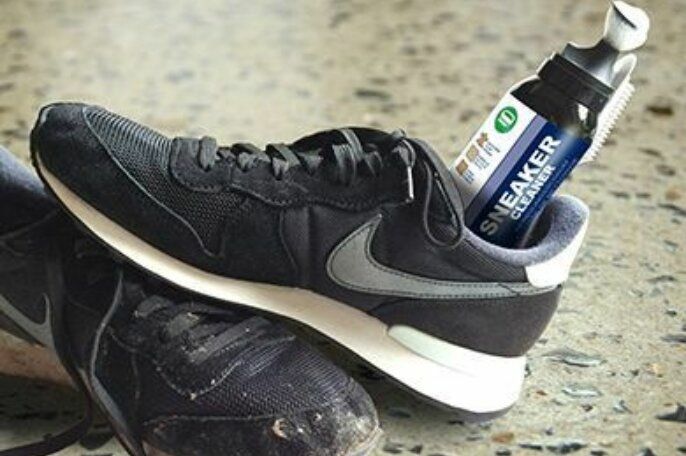 Prevent unnecessary wear and tear by caring for your shoes regularly. From colored laces to pimp your shoes to insoles and foot beds that provide comfort and remove unpleasant odors. MISTER MINIT offers a whole range of accessories for your shoes. Let your shoes turn new again with an extensive professional cleaning by using special shoe renovating products with coloring agent.